Hi friends! 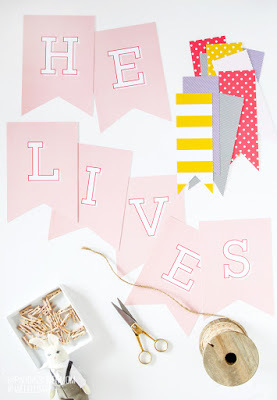 It has been busy on the blog this month! 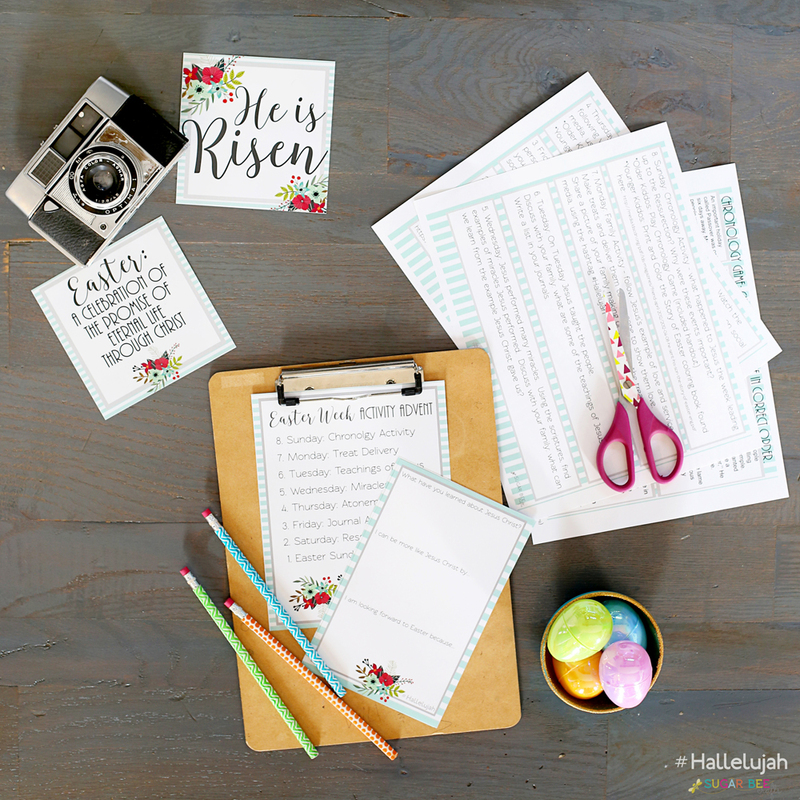 Tons of #Hallelujah Easter goodness going on! I love learning more about the meaning of Easter. 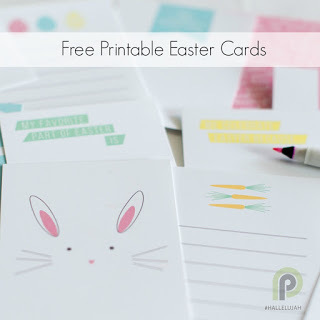 I want my kidlets to get a deeper understanding of the holiday, and so I am SO excited to try out the new Easter Week Activity Advent from Sugar Bee Crafts. 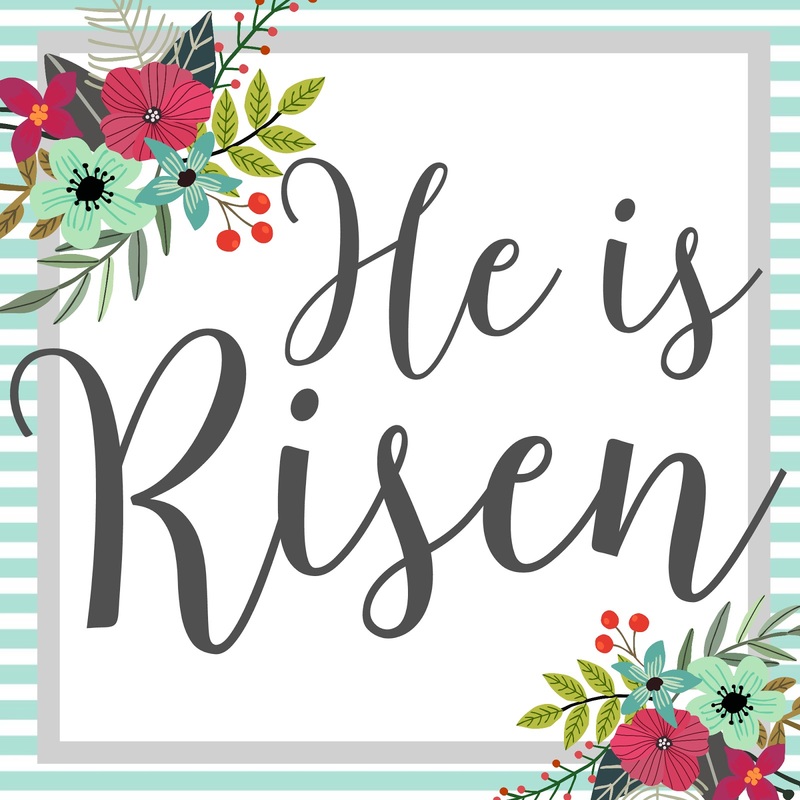 It is an advent (because my kidlets LOVE advents and opening something each day in anticipation) of activities to do the week leading up to Easter. 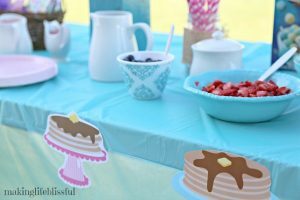 Everything you’ll need in way of cute printables and outlined activities has already been prepared – it doesn’t get much easier than that. Your biggest preparation will be putting together the eggs. Sugar Bee Crafts used sticker numbers, but a sharpie marker will work just as well. 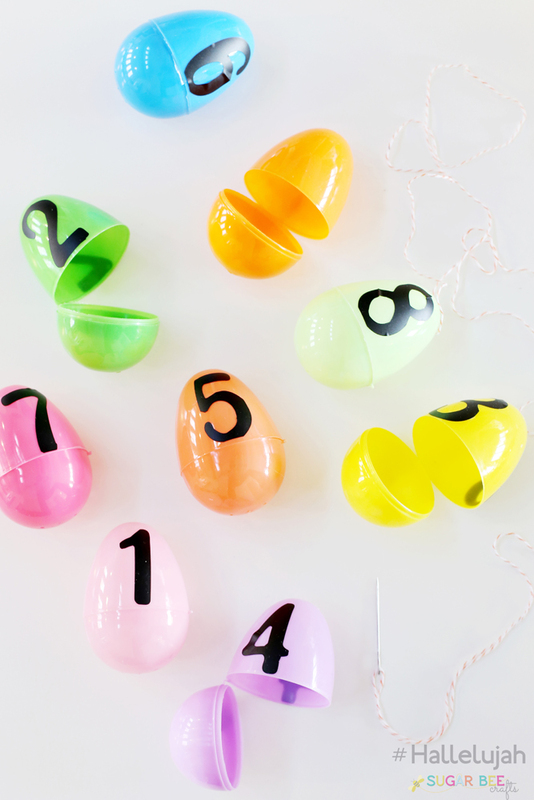 You will need 8 eggs, numbered 1-8. You will open them in reverse order, starting with egg #8. 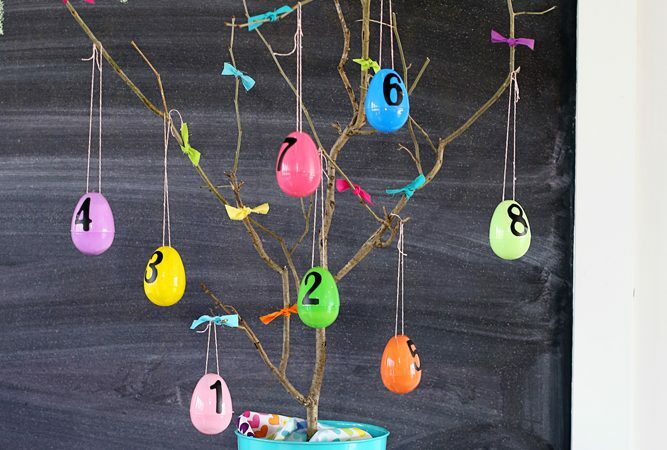 They simply used a stick from and tied the eggs to it with twine. 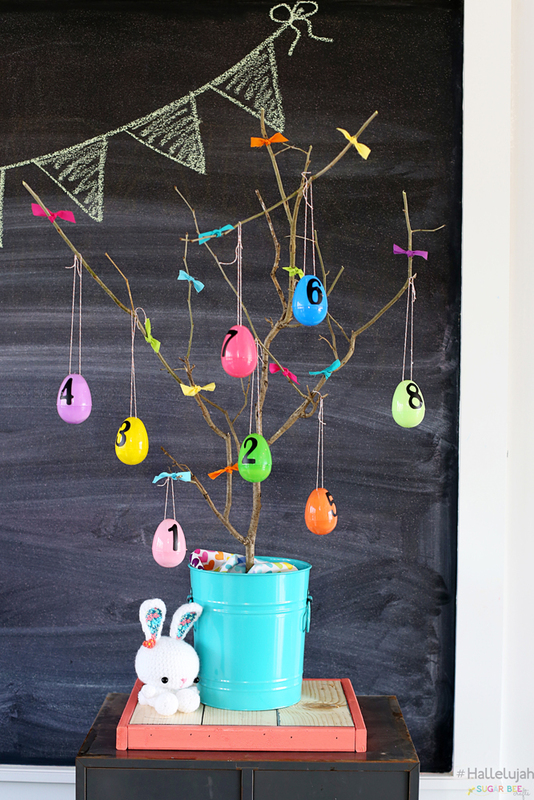 Most plastic eggs have holes in the top – use a large needle to get the twine threaded through those holes. Activities range from journaling as a family to watching an online video to baking treats and delivering them to a neighbor. It is focused on learning more about Jesus and His teachings and the events that led up to Easter Sunday. 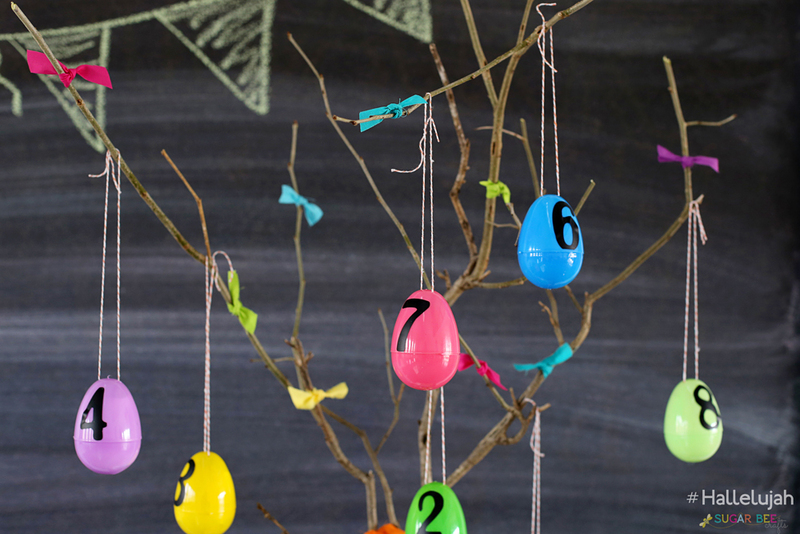 Simply print out the advent, cut the strips apart, fold them up and put them in the coordinating numbered eggs. 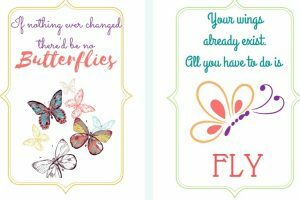 There are also cute quote printables, journaling pages, and more. 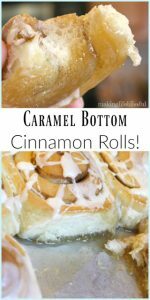 PS, for the treat activity, you can find detailed instructions as a printable, and then photos of Resurrection Rolls on PAGE 2 (see the bottom of the post). CLICK BELOW for all the free printables! I hope you look forward to this coming Easter Week as much as my family and I are – I can’t wait!! I know that we will be able to more fully understand Easter and gain a deeper love for it and Christ as we do. As we go through our activities, I will be sharing our successes (and maybe not-so-successes) on my social media channels and using the hashtag #Hallelujah where you can follow along with others as well. I was hit by an intoxicated driver when I was walking on the sidewalk. I was also 6 months pregnant at the time. I learned a huge lesson about miracles and not taking life for granted. I believe in finding the good and making life blissful with family, food, and fun ideas. Every moment matters.